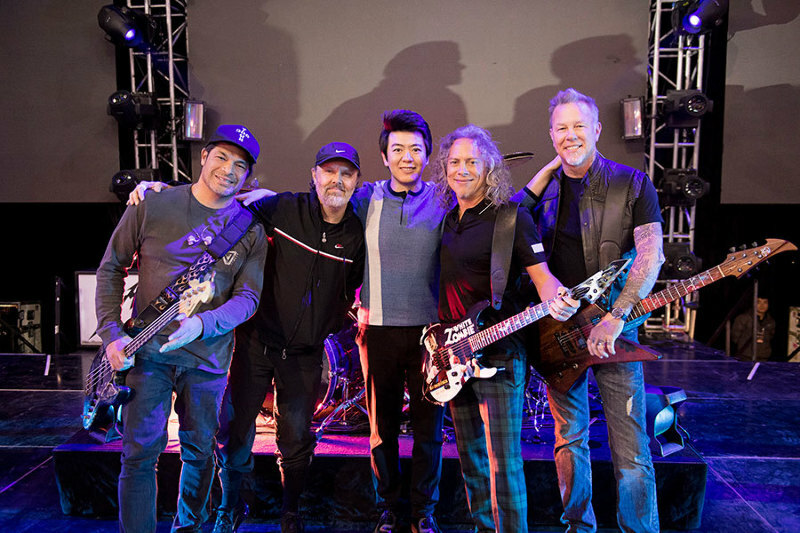 Metallica have released official live footage of a January 18 performance of their 1989 single, “One”, with Chinese concert pianist Lang Lang at LeSports Center in Beijing, China. 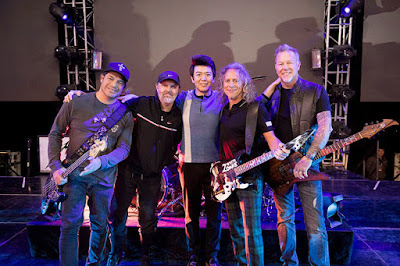 The pairing delivered the debut concert appearance of the “...And Justice For All” track after teaming up in 2014 to play the tune at the 56th annual Grammy Awards. The project debuted at No. 1 on the US Billboard 200 with opening week sales of 291,000 equivalent album units, of which 282,000 were in traditional album sales. The record currently sits at No. 29 after 8 weeks as one of the few rock albums in the US Top 30.